The upcoming BMW motorcycles, G 310 R and G 310 GS are one of the most anticipated launches in India. 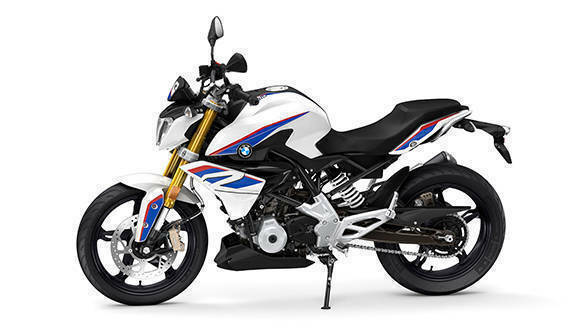 While BMW Motorrad is all set to launch both these motorcycles in India on July 18, 2018, bookings have already begun across all BMW Motorrad dealerships in the country from June 8, 2018. And now we have learnt from the company's dealerships that the G 310 R and the G 310 GS have a waiting period of two to three months with the deliveries expected to begin from November onward. Both the G310 R and G310 GS are on sale in international markets and exported from India. The bikes are powered by a 313cc, liquid-cooled, single-cylinder engine that develops 34PS at 9,500rpm and generates 28Nm at 7,500rpm. The motor is paired to a six speed transmission. 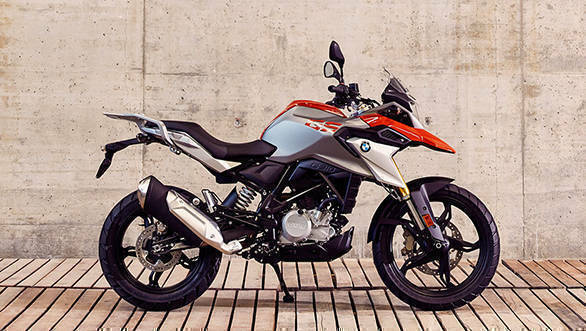 The G310 R is a street naked while the G310 GS is a focused adventure tourer. It comes equipped with longer travel suspension than the R and a larger front wheel as well. It also has dual-purpose tyres and an engine sump guard. Both bikes get ABS as standard. The BMW G 310 R and G 310 GS is built by the TVS Motor Company in Hosur.